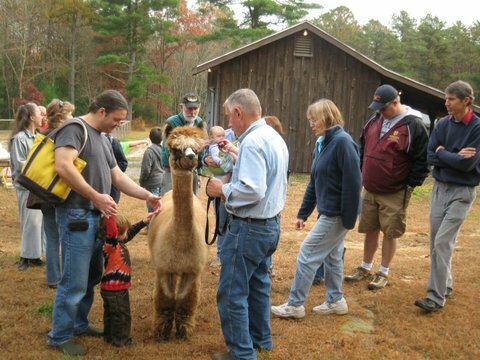 Alpacas always generate curiosity from young to old! 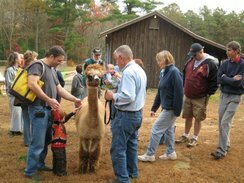 Our members include active breeders, owners of pet-quality alpacas, and prospective alpaca owners. 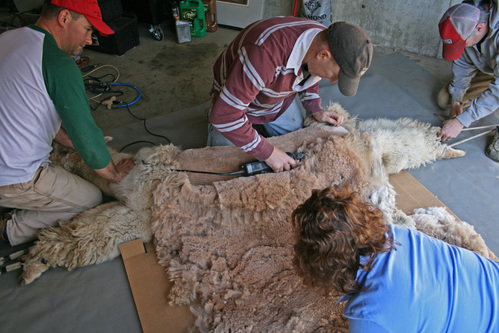 We are mostly from the six New England States, but we welcome members from anywhere. Many of our alpacas are U.S.-born animals, and some have been imported from Peru, Chile, Bolivia, and Australia. Our numbers are growing, and we always welcome new members. 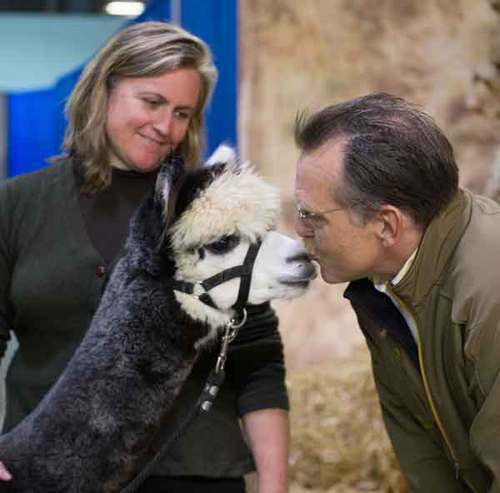 We enjoy talking to interested individuals about the benefits of alpaca ownership, so we welcome your inquiries. New memberships received between November 1st and December 31st will be for the rest of the current year and all of next year. For more information or questions, contact our membership committee at: membership@NEAOBA.org. After submitting your membership application/renewal, you will be automatically be transfer to PayPal to pay your membership dues. NEAOBA is a member of the Openherd Affiliate Program, which allows you to use Openherd's system to upload and manage your farm information, sales lists, and other pages free of charge and your information will be automatically displayed on the NEAOBA website. To get your farm listed, simply create a free account on Openherd (scroll down the page to find the free membership option). Once you have created your account and have activated your farm profile (activate by going to "My Farm" in your Openherd account and click "Edit My Farm Page". Once you have clicked "Create Farm Profile", you're done), just send an email to membership@NEAOBA.org to let us know you have created your Openherd farm profile. We will then add you to the membership listing.